For the coming 4th Smart Green Island Makeathon in Gran Canaria, Dr. Stetter ITQ is expecting more than 260 participants. 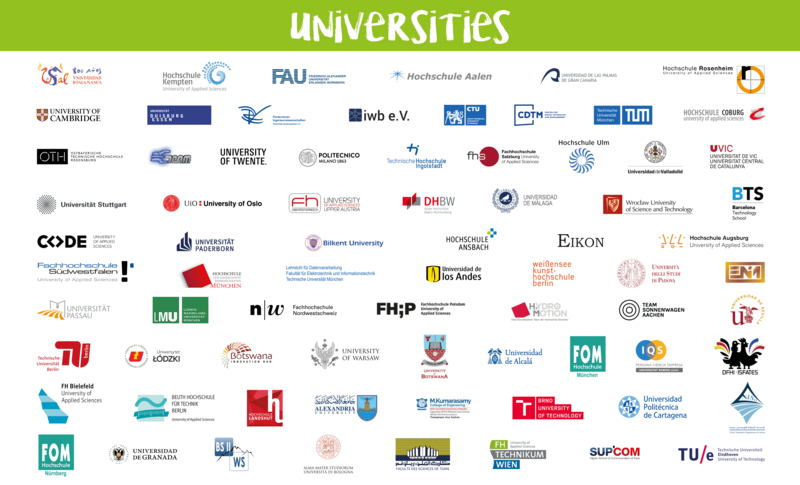 Among them are people from 70 international universities from 21 countries. Besides the participants, representatives of interesting companies and institutions will be present. 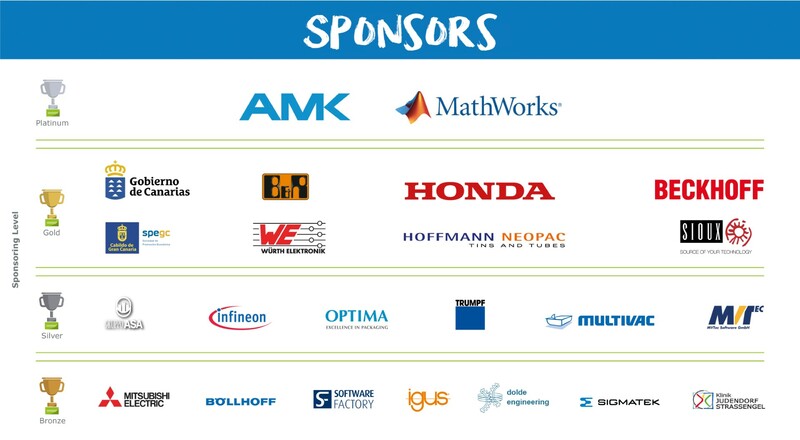 Many thanks to all sponsors of our event and especially to our Platinum sponsor AMK and Mathworks! We are looking forward to innovative ideas of our participants, their knowledge and their enthusiasm to build and develop new technologies!